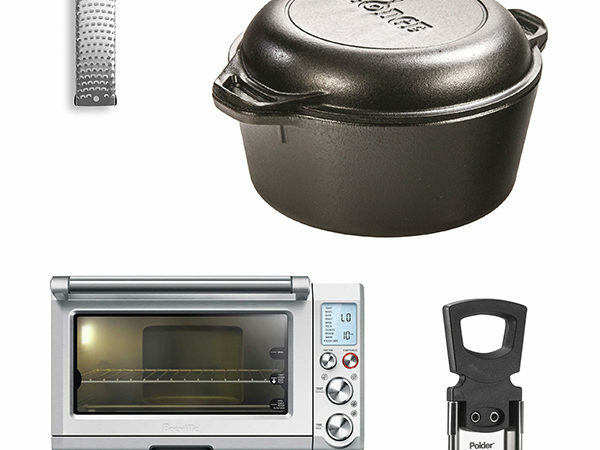 Waffle irons are that piece of kitchen equipment that you thought you couldn’t live without. The dream of having that essential component of the hotel continental breakfast every morning at home was just too tempting! But where is that waffle iron now? I bet it’s collecting dust with all your other one-purpose kitchen gadgets. 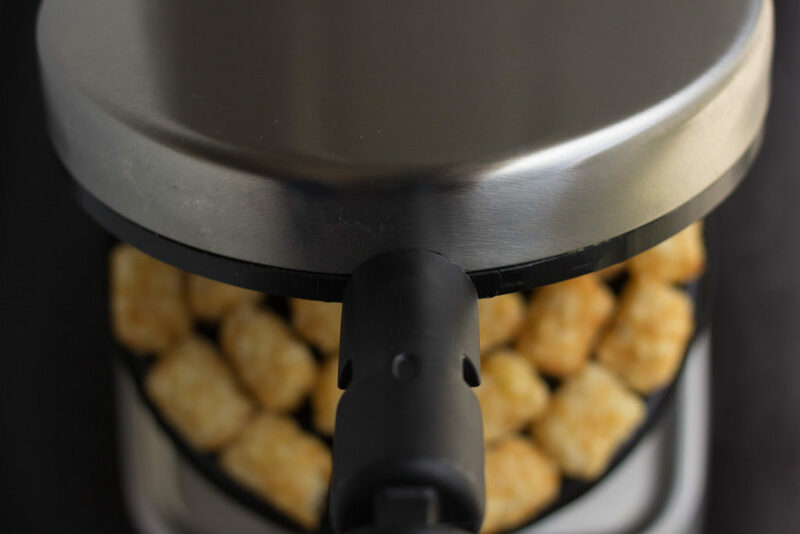 Well it’s time to pull that puppy out because Tater Tot Waffles are changing it to a multi-purpose kitchen gadget today! Brush the bottom waffle iron with melted butter. 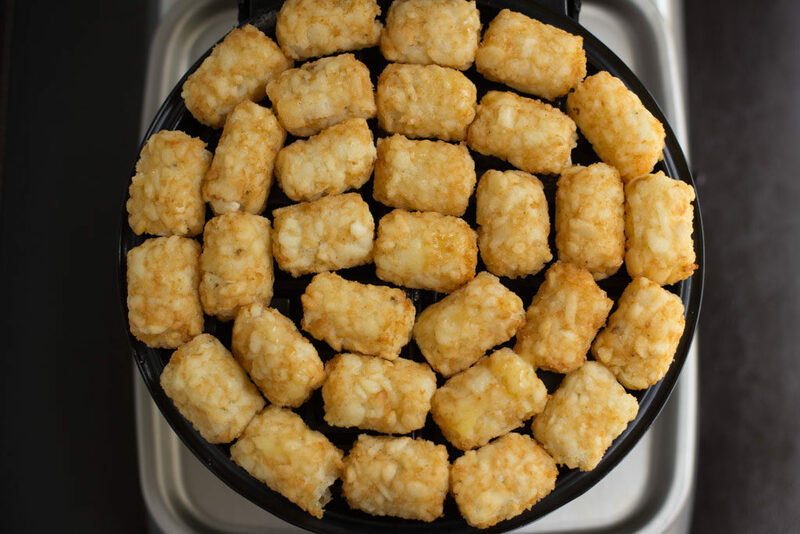 Layout tots evenly across the bottom waffle iron. 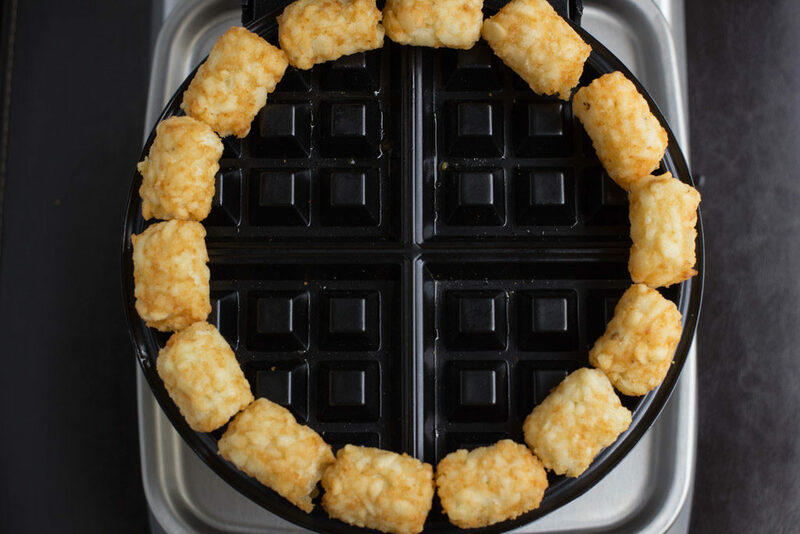 Turn on the waffle iron with a setting of medium-high heat. 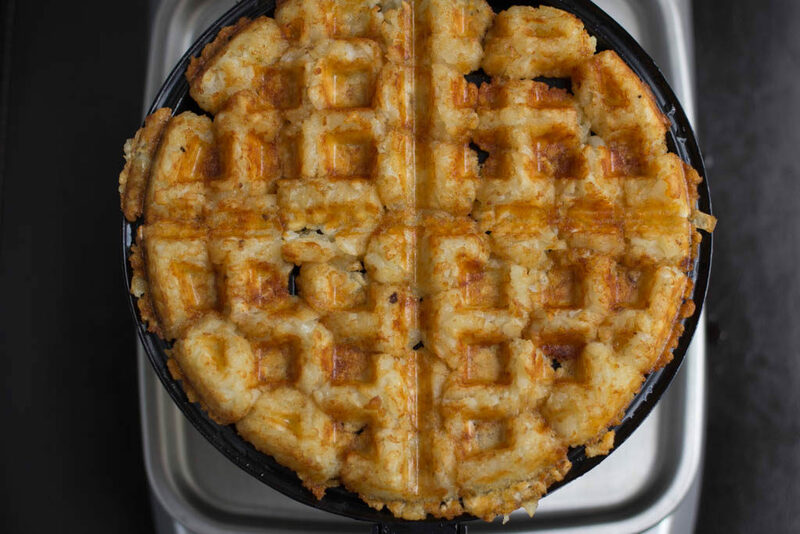 Brush the top waffle iron with remaining melted butter. 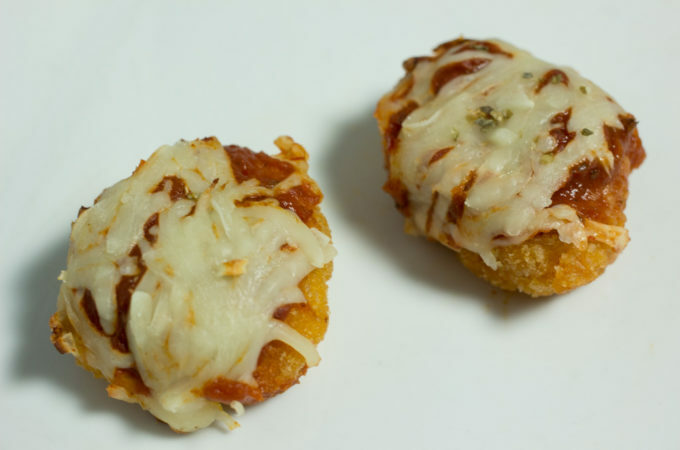 Once you hear the tots starting to sizzle, close the iron and firmly press down cooking for 5-6 minutes. 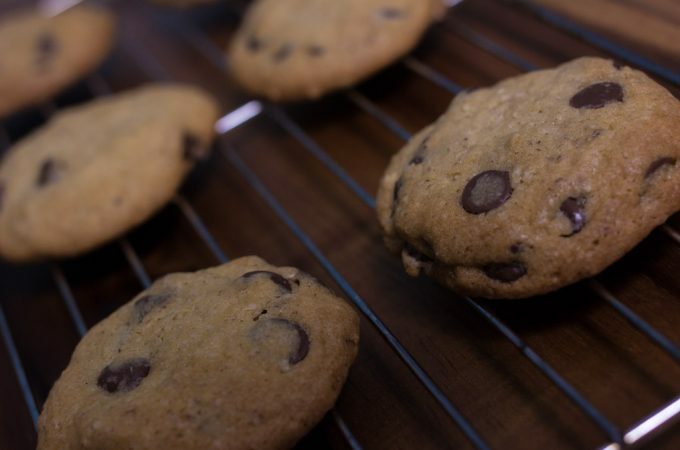 Serve immediately with eggs or bacon. 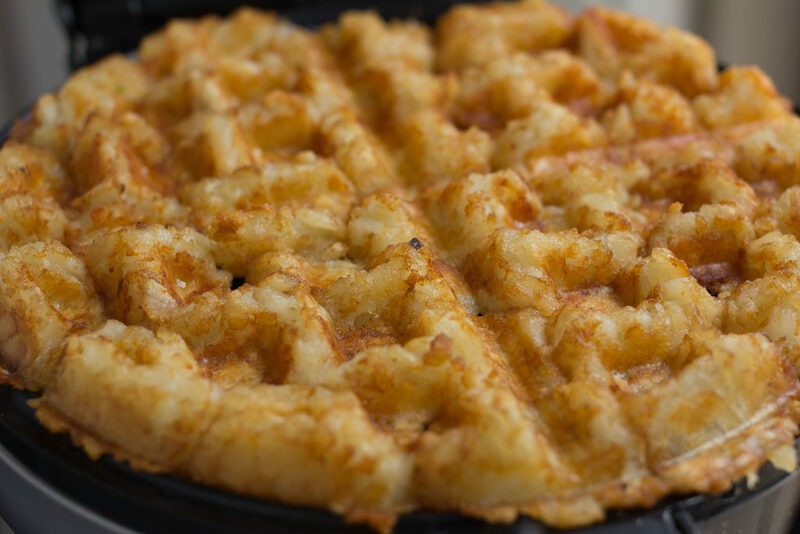 Brush the bottom waffle iron with melted butter. 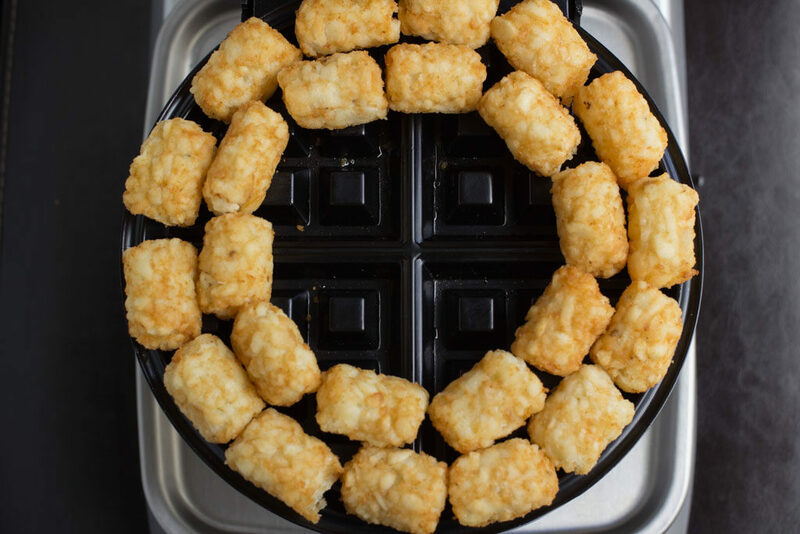 Layout tots evenly across the bottom waffle iron. Keep going! Don’t forget to bunch em up nice and tight! Turn on the waffle iron with a setting of medium-high heat. 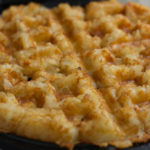 Brush the top waffle iron with remaining melted butter. 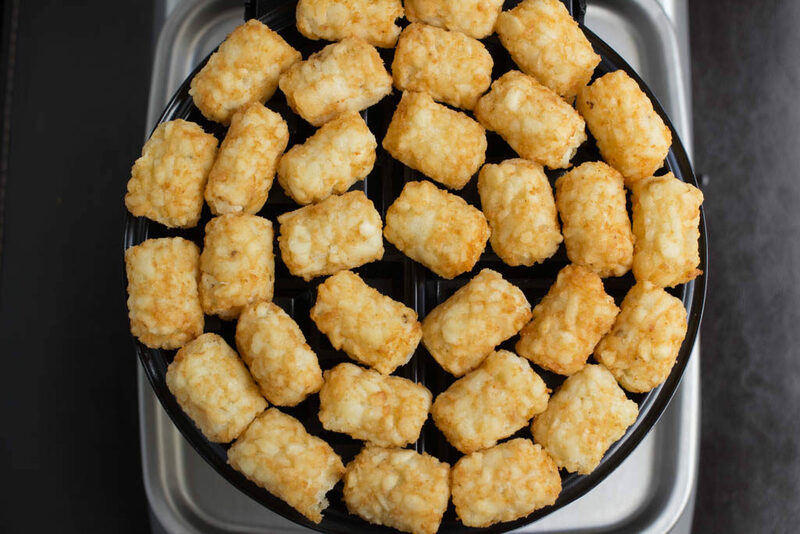 Once you hear the tots starting to sizzle, close the iron and firmly press down cooking for 5-6 minutes. 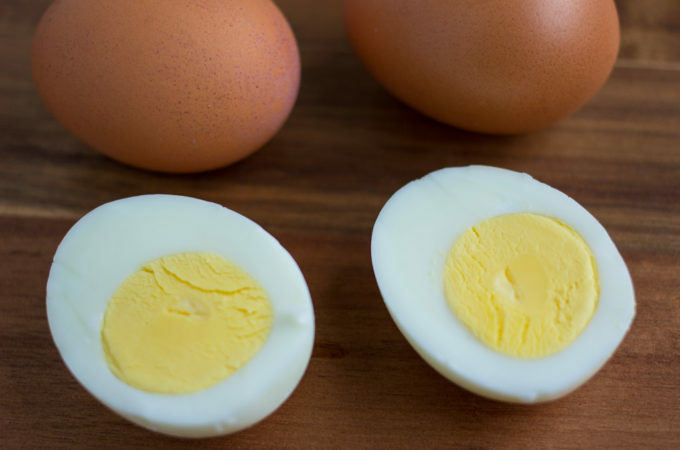 Serve immediately with eggs or bacon.